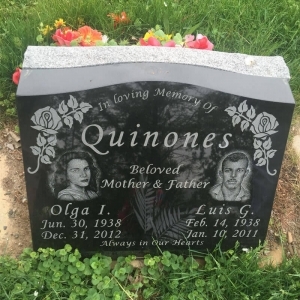 At Prestige Memorials, we are committed to our name. We always seek to provide you with esteemed products along with respectful, courteous, and thorough service. 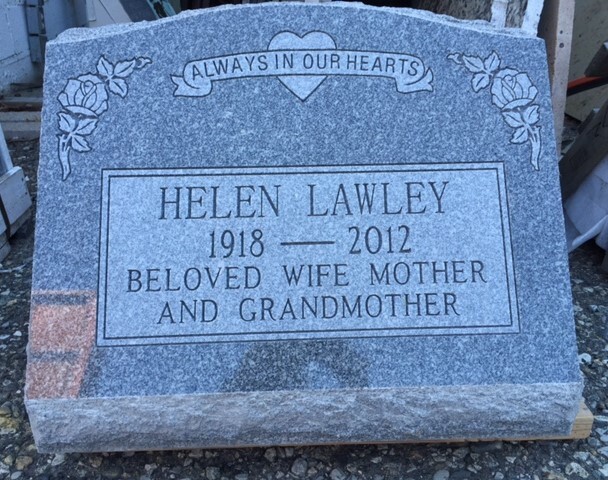 We make all our burial products in-house, so we can offer you manufacturer-direct prices, lower than our retail competition. About UsWe have four generations of experience in the industry—long enough to understand the needs of our customers. 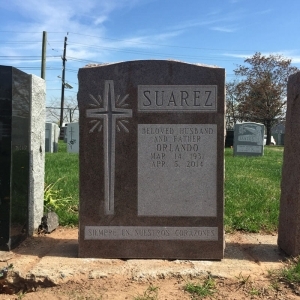 We are well versed in the paperwork and requirements of the cemeteries in the New York and New Jersey area, and we will take care of all the administrative hassle, leaving you to worry about what's important. 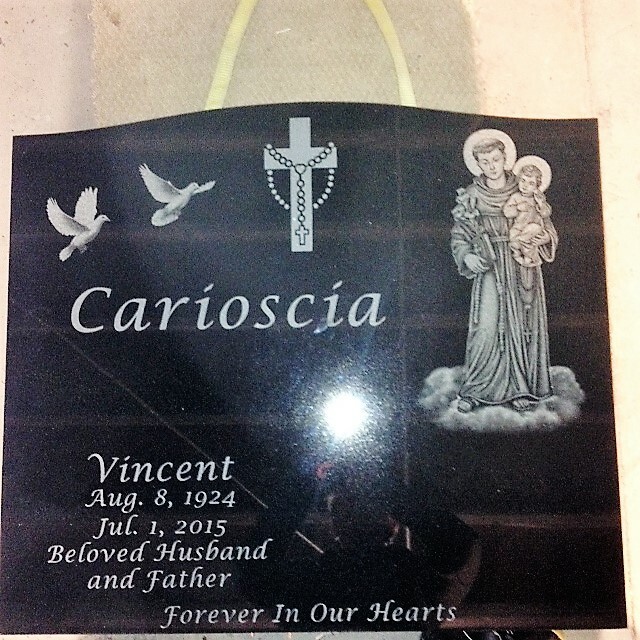 Some companies cut corners and sandblast headstones to a minimum depth, painting in the letters to make the design stand out. When that paint fades, the lettering becomes barely legible. 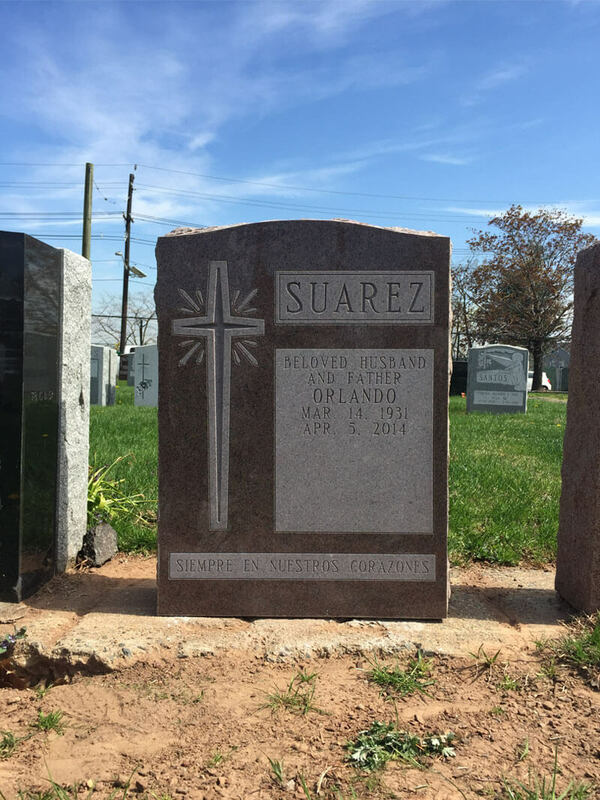 We never use paint, and stand by our commitment to ensuring that your monument stands the test of time. 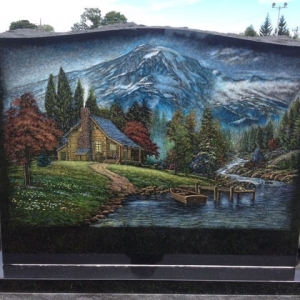 If your loved one desires to be cremated, we provide a wide array of elegant urns in a variety of materials. 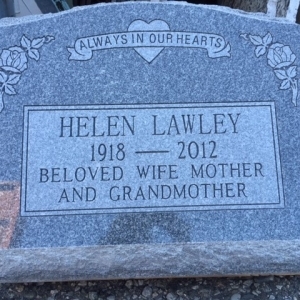 A bronze plaque can be an excellent way to include a commemorative phrase, beautiful epitaph, or biographical information. 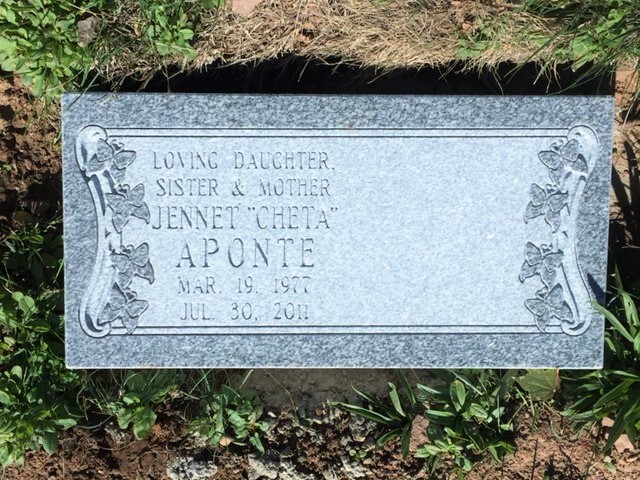 Our plaques are durable, offering you limitless options for dedication. 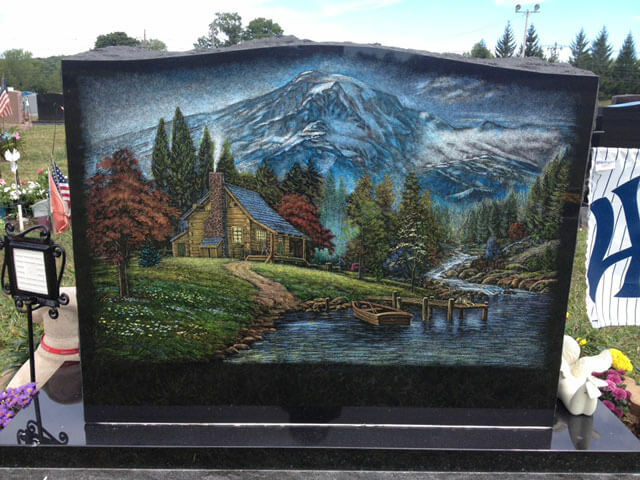 Our artisan etchings are done either by hand or with a laser. In either case, precision and detail are our calling card. 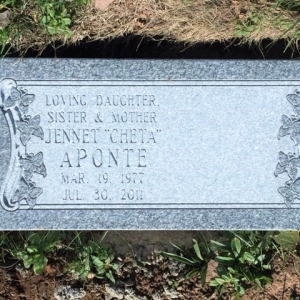 Include an image of your loved one, symbols of importance, or any other design you desire. Contact us today to learn more about how we can help you. 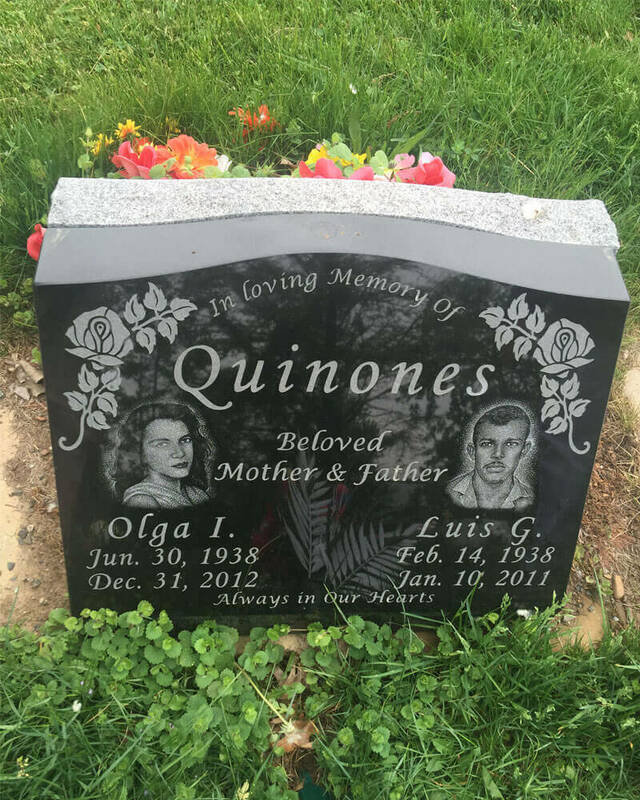 Our staff is here to provide you with the Prestige Memorials service that the people of New York and New Jersey have relied on for generations. 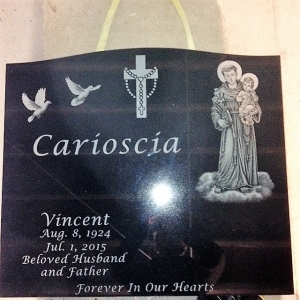 Prestige Memorials is here to help you preserve and honor the memory of your loved ones.